I decided to start series of posts about nails diseases and ways of treatment. This one is about splitting nails. Nails are the mirrors of our diseases. That is why it’s so easy to define your health problems, with only one sight on you nails. There are people for whom visiting manicure master is a routine, some allow themselves such luxury only for special occasions, and there are rest which are the majority who think that nail care could be done without outsider’s help. However, professionals insist, on one Jack it is impossible to achieve results, as you may get only after single procedure at professionals. Probably, that is why, generally women care about their nail more than men. But strange though it may appear, both women and men have problems with nails. These problems are nail diseases. There are plenty types of nail diseases, as well as treatment ways. Well known fact is that deficit of calcium and vitamins leads to problematic nails. But, there is one more dangerous enemy- nail fungus. Once it appears on hands, your nails deform, and sometimes even rot. Furthermore, nails suffer from common diseases too. That is why you need special and careful care. Women’s nails are her name card. As for men’s nails, well being neat and elegant its part if image including healthy, clean nails. Remembers, it always pleasure to have healthy and soigné. Splitting nails are the biggest problem among women, some have to deal with it from time to time, and some do it constantly. There several causes of splinted nails. The most common cause of split nails is lack of main microelements, such as calcium. It can be compensated by taking calcium with vitamin D, because pure calcium does not digest well. 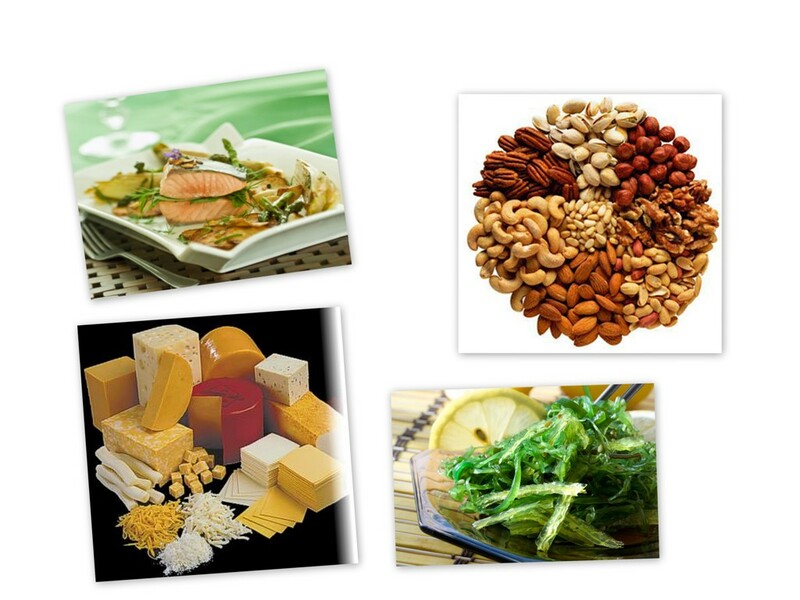 Oar weed, nuts, fish, and cheese will help to increase calcium level in your organism. Amino acids in protein food will reduce brittleness and prevent from splitting nails. Deficit of other important microelements such as silicon also leads to splitting. In order to remove existing deficit, there is a treatment which includes nutrition correction enriching consumption of French beans, lettuce, bananas, blackcurrant and parsley. If there is lack of iron in organism that leads to nail splitting too. 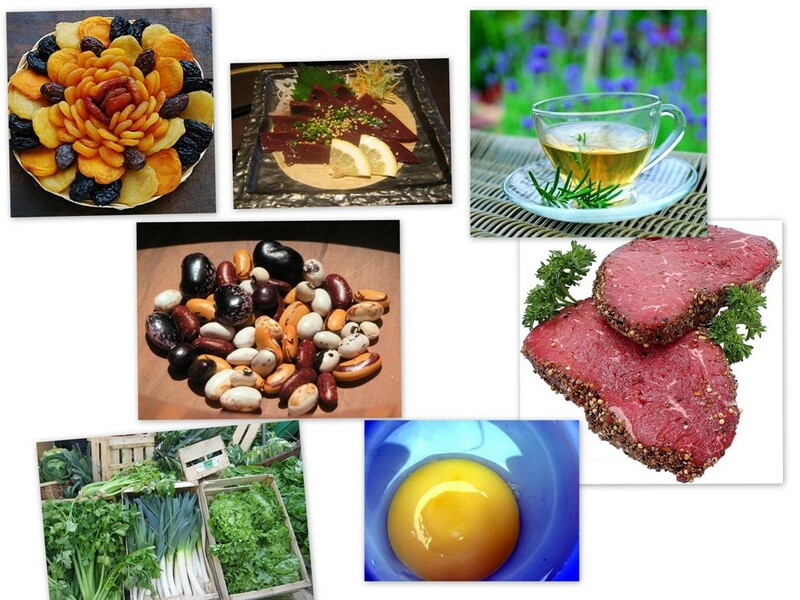 Aside from anemia treatment, you can drink sorrel, dandelion and patsy mix tea, include into your diet liver, lean meat, egg yolk, dried fruits, beans and greens. 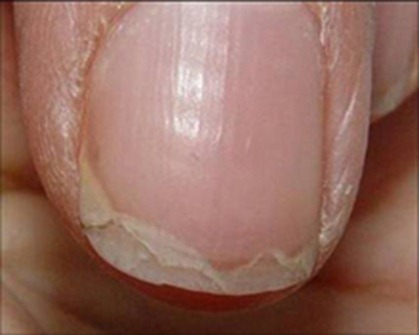 Other common causes of nail splitting are desiccation influenced by detergents, or other way around being in high humid environment and lack of vitamins. For reducing last cause there are specialized vitamin complexes for nail treatment, which includes all needed nutrition, microelements and vitamins. Most of the creams, oil and nail polishes have same aim. Splitting must be treated. For reducing dryness it is important to use cuticle oils and creams. These procedures help to make healthier growing nail zone, improving its nutrition and breathe, as a result nail grows more elastic and hard. It is necessarily to have as a habit to do all home work using rubber gloves, and only after that conduct treatment procedures on splitting nails. 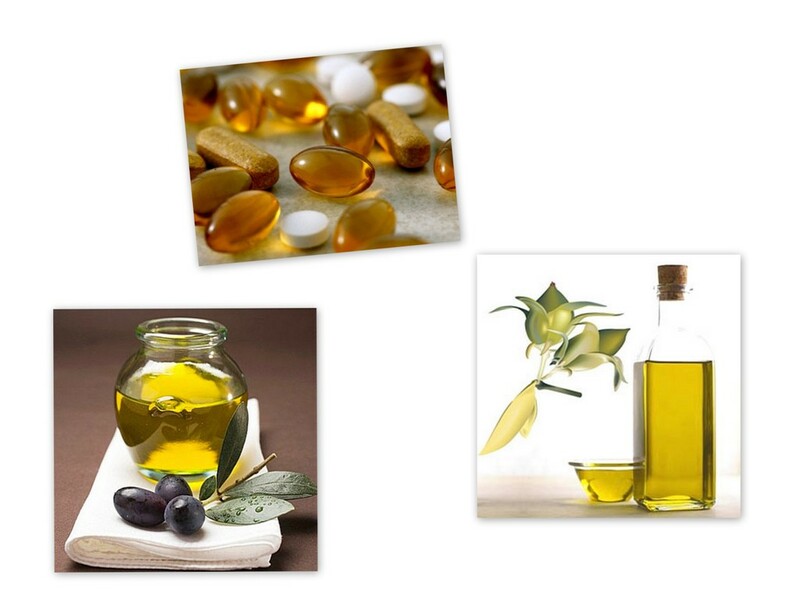 One of the best ways to reduce splitting is to use olive or jojoba oil. 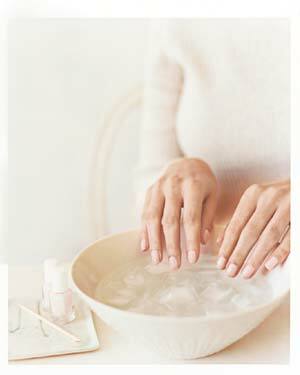 Oils have many healthsome ingredients for nails. Couple times a week mixture of oil and lemon juice have to applied on nails, and left for the night wearing cotton gloves. I mentioned this way of nail care in my previous post. By the way, bathes with sea salt also recommended as a prevention and healing treatment of splitting nails, but bathes with soda are strictly forbidden, soda will even increase problem. 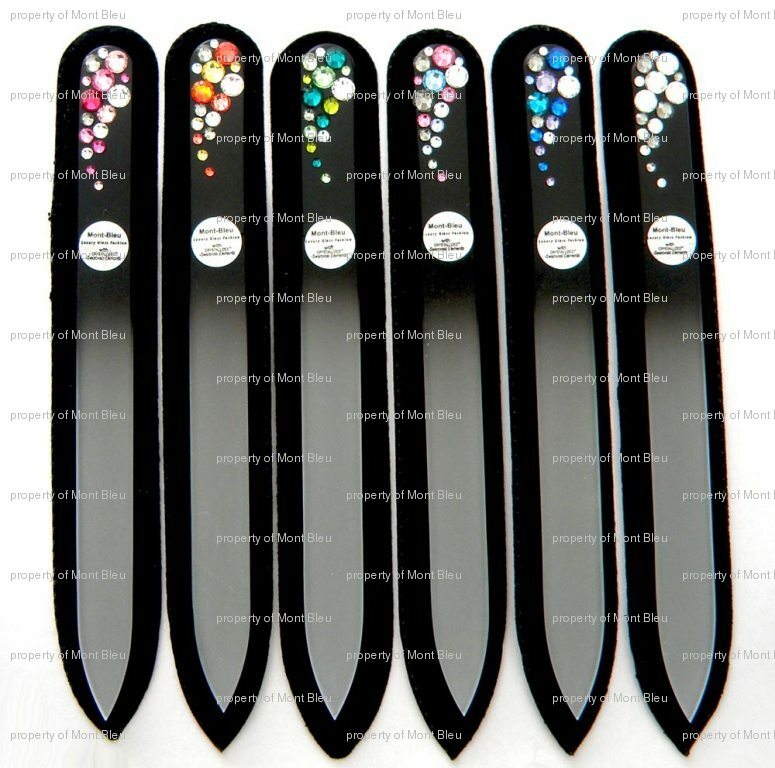 Mont Bleu doesn’t stay apart from nail treatments ways, and offers glass nail files. It has been proven that glass nail files prevent nails from splitting, the clip the edges of the nails while filing. And as we all know by now Mont Bleu offers only high quality products, you can be assure that our glass nail files will be a great help on your way to a healthy life. 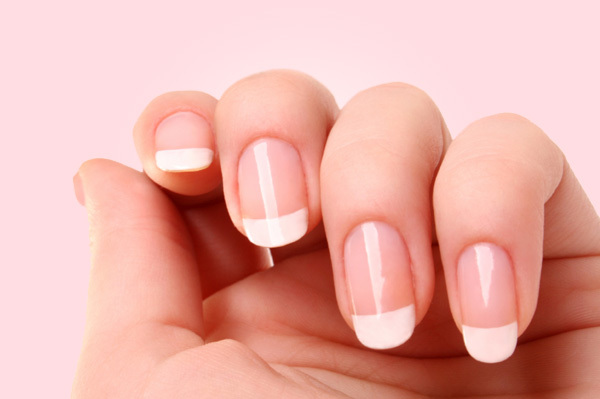 Good tips to have a healthy nails! Looking forward to the next post from this series about nail treatments. P.S. remembered that I have to get my nails done.